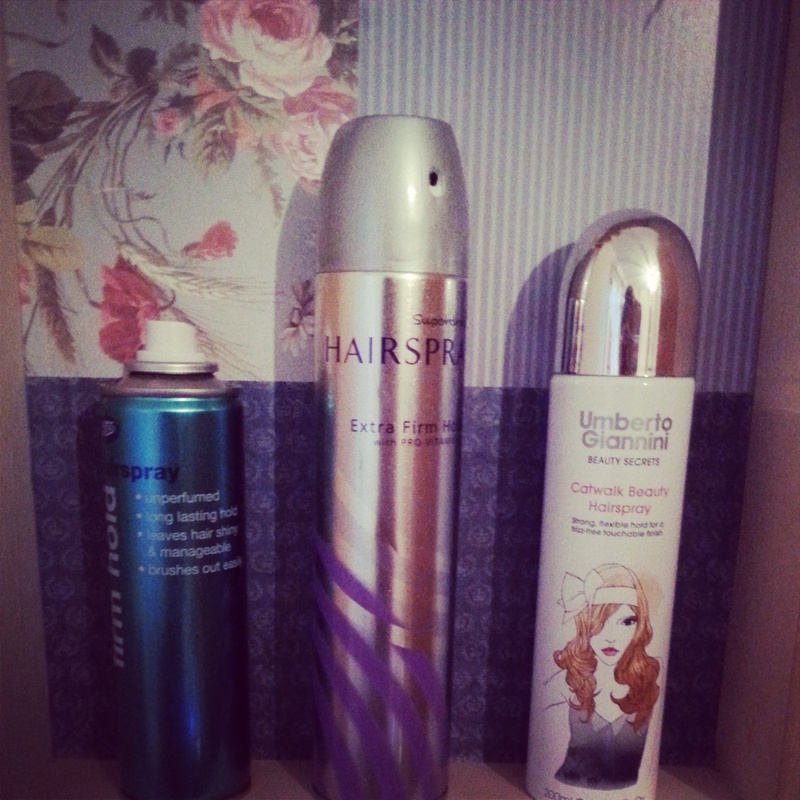 The fact I’m doing a May empties post and its June already scares me! Where is the year going? I’m also including a few products I’m giving up on as I had a make up clear out a while back and realised I’m never ever going to use all these things up. 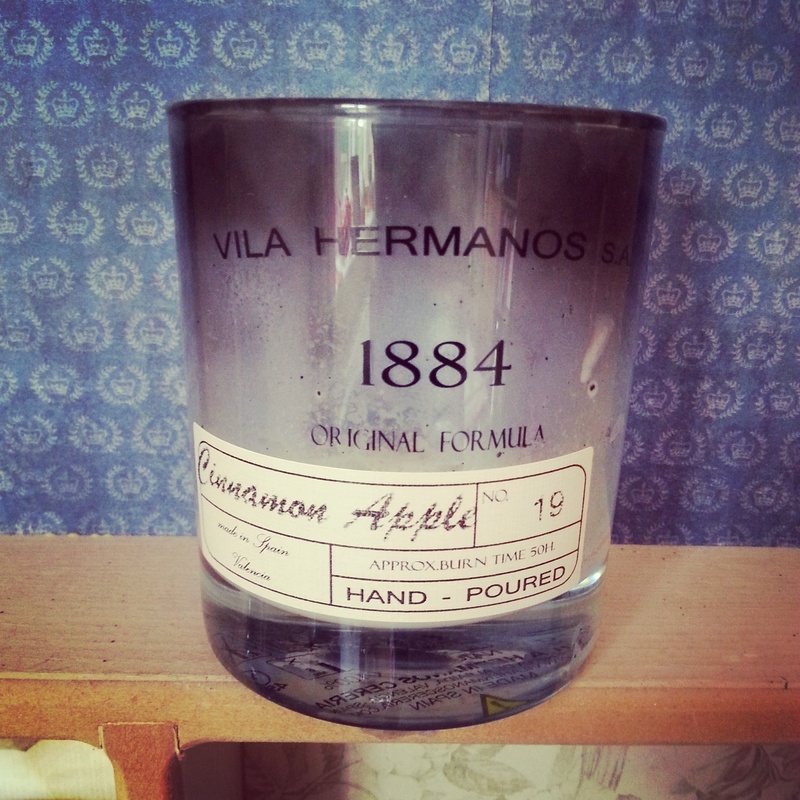 Vila Hermanos Cinnamon Apple Candle -This was a Christmas present from Dan, I actually really liked this scent even though I’m not too keen on cinnamon normally. I’ve been having a look for some more candles from their range as I’d love to try other scents. 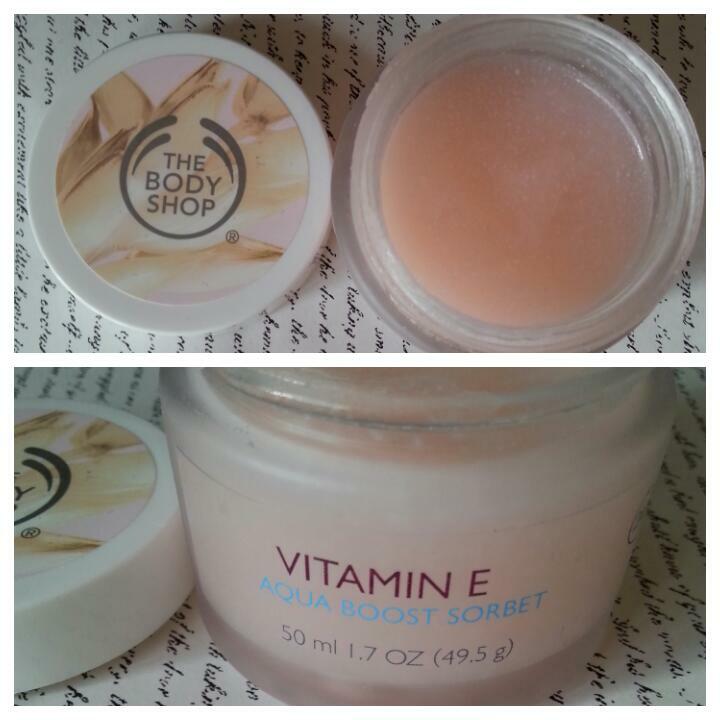 Body Shop Vitamin E Aqua Boost Sorbet – I’m so disappointed with this! When I tried it in the shop I was really excited and really liked it, but after using it for a week or two I’m not keen at all. The skin on my face can get quite dry and I didn’t find this moisturising at all and after using it a few times it made my face sore. I’m passing this on to my friend Natalie and hopefully she’ll have more luck then me. 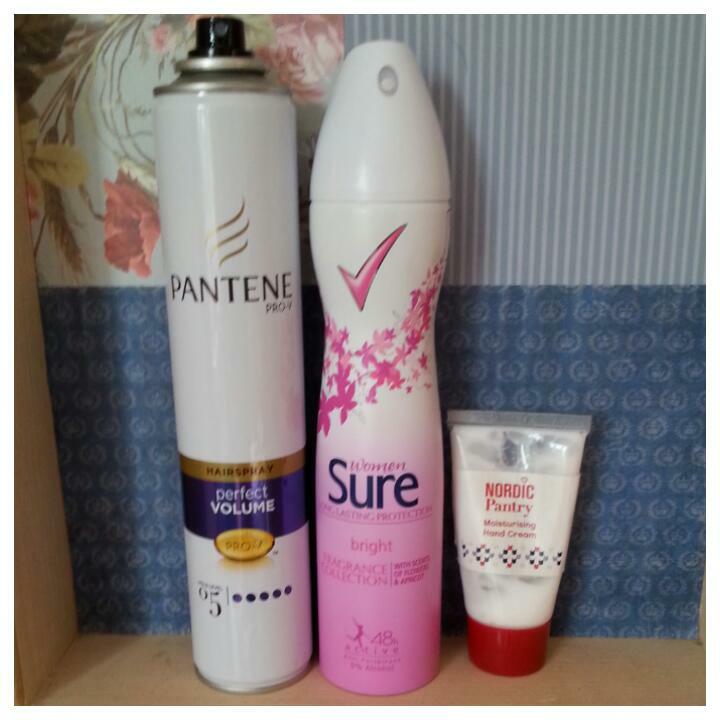 Sure Deodorant – Bought on offer, would buy on offer again. 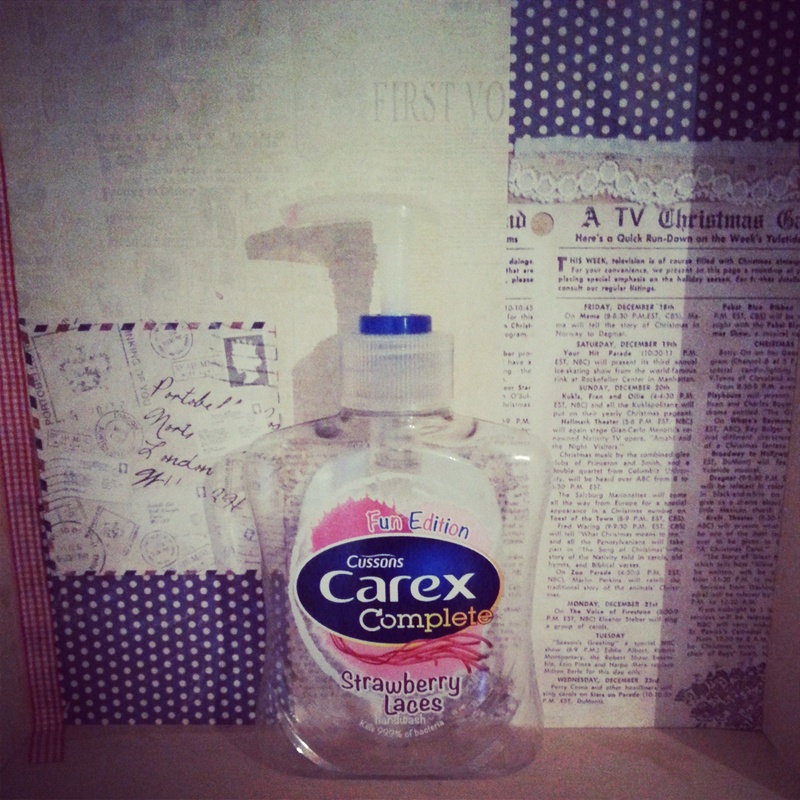 I quite like how fresh this is and the scent is quite light and not over powering. Nordic Pantry Hand Cream- I got this in a set for Christmas and in all honestly I’m not very keen on it. 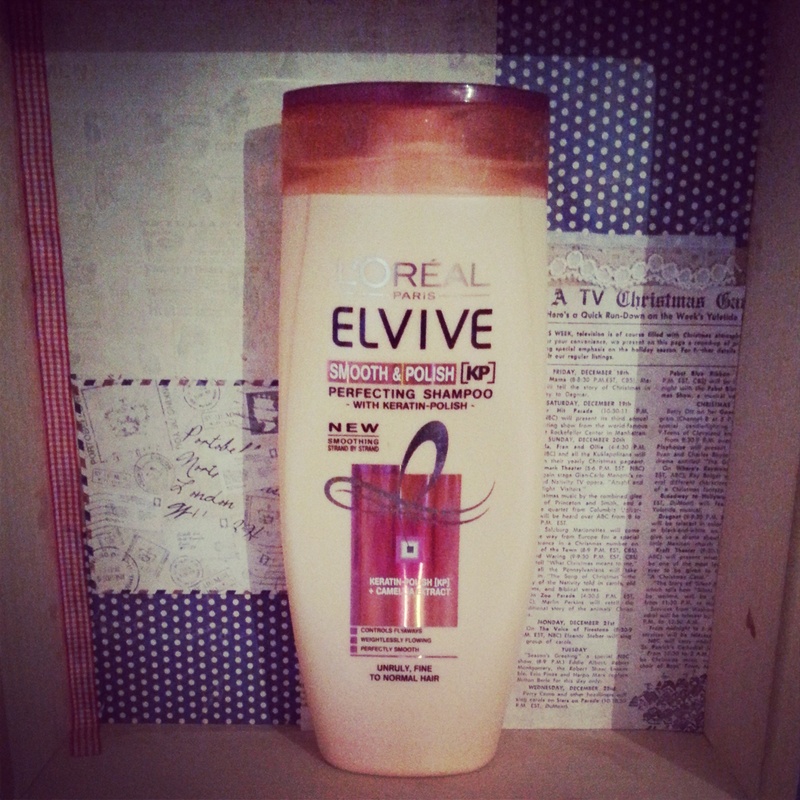 It feels really greasy and I wouldn’t bother buying it again as the moisture doesn’t last. 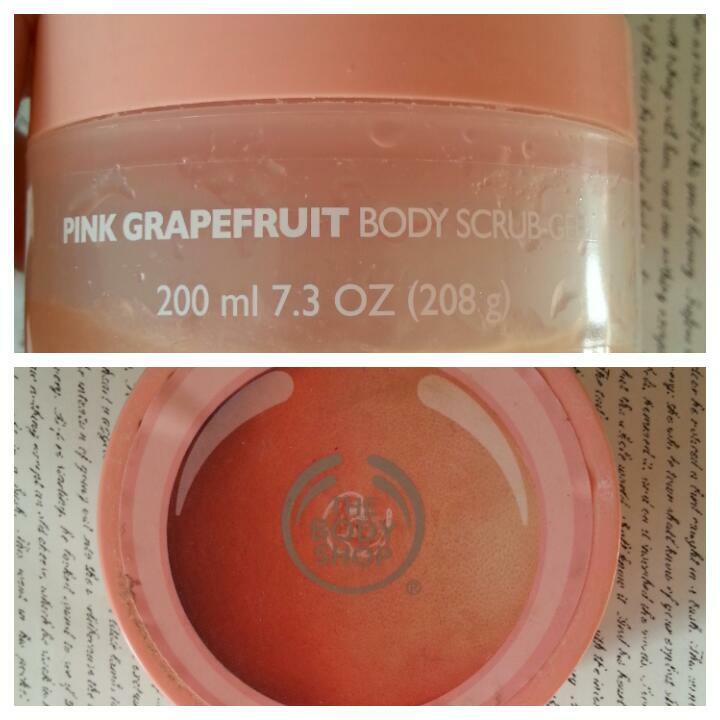 The Body Shop Pink Grapefruit Body Scrub – I love love love this, the smell is amazing! 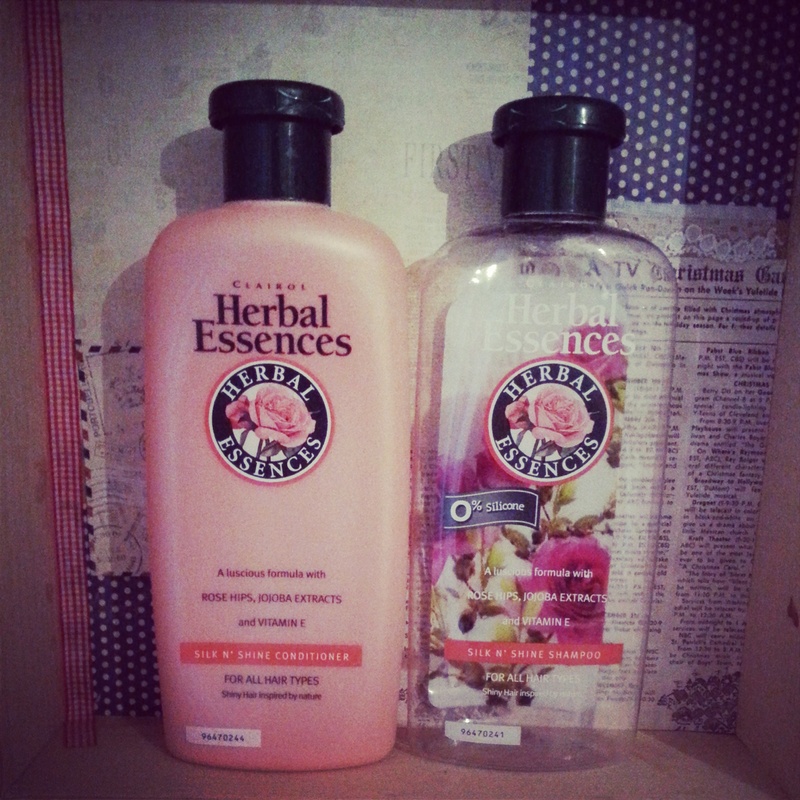 This was another Christmas present from Dan (along with the moisturiser) and it was so so good. I’m really sad I’ve finished this. 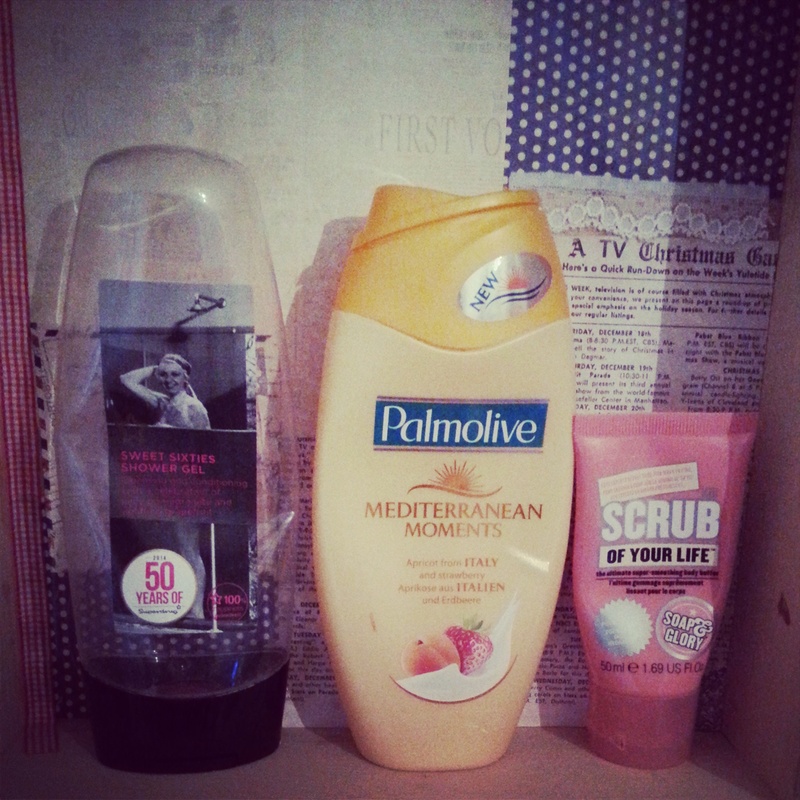 I really loved the scrub and it really did make me skin feel so much smoother. I’m definitely going to have to get myself down to the Body Shop to try more flavours. Maybelline Baby Skin Primer, Instant Blur – This was quite moisturing but in terms of a primer I didn’t think it was that great. I wouldn’t bother buying this again as I’ve found far better primers. MUA Luxe Whipped Velvet Lip Gloss – I’ve used this once and I hate it, the pigment and formula is awful. Not for me at all, thankfully this was a fairly cheap product so I don’t feel too bad about throwing it away. Natalie also tried this and had similar opinions as me. Make Up Revolution Concealer – This wasn’t the best concealer I’ve ever used, however it was a decent shade and it was quite handy to just use as a top up. I probably would buy this again as a back up. MUA Lipstick In Shade 5- I’ve had this 2 years and never used it. Looking back I don’t know why I bought it, it has hardly any pigment and is a bit too shimmery for me. 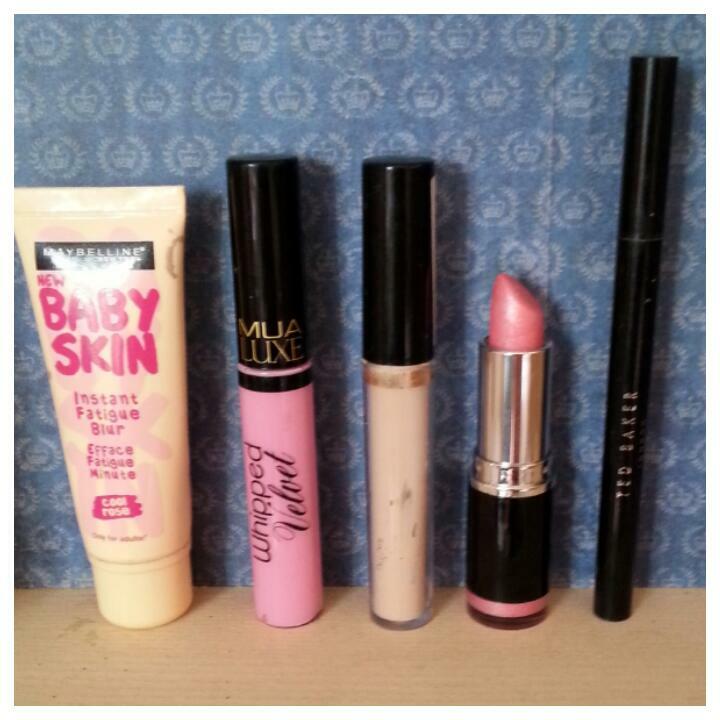 (Just so you know I love a lot of MUA products normally, I just got unlucky with these) Giving up on this! Ted Baker Eyeliner Pen – I’m sad this is gone I loved it. It made applying my eye-liner so easy, although it did take ages to dry. I’m on the hunt for a new eyeliner if anyone can recommended one! Baylis & Harding Sweet Mandarin & Grapefruit Body Wash – This was another Christmas present, this was nice enough, nothing too exciting. 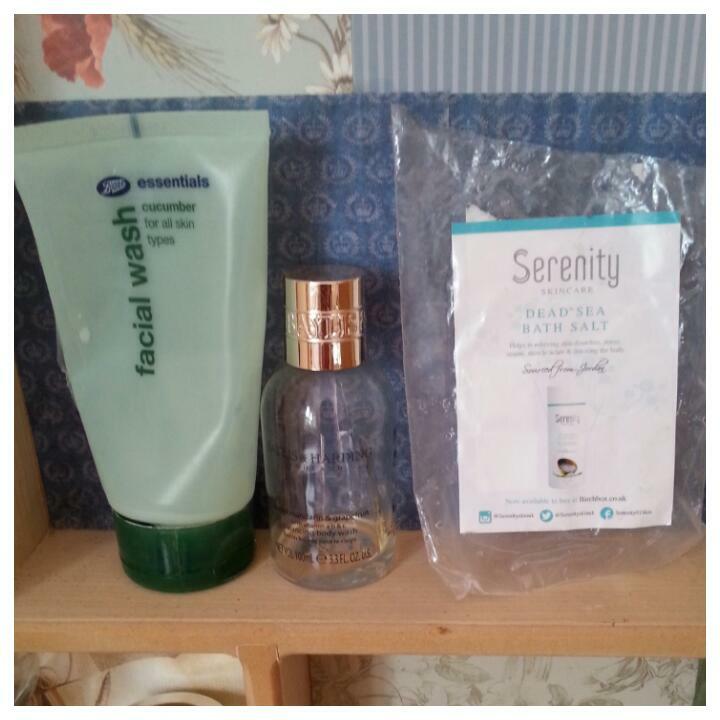 Serenity Skincare Dead Sea Bath Salts – What makes a good bath salt? I never use them so I can’t compare but this was ok. It was a sample from a Birchbox and was a really decent size. I wouldn’t buy again just because I’d like to try different brands. Hope you guys enjoyed this? What have you run out of this month?